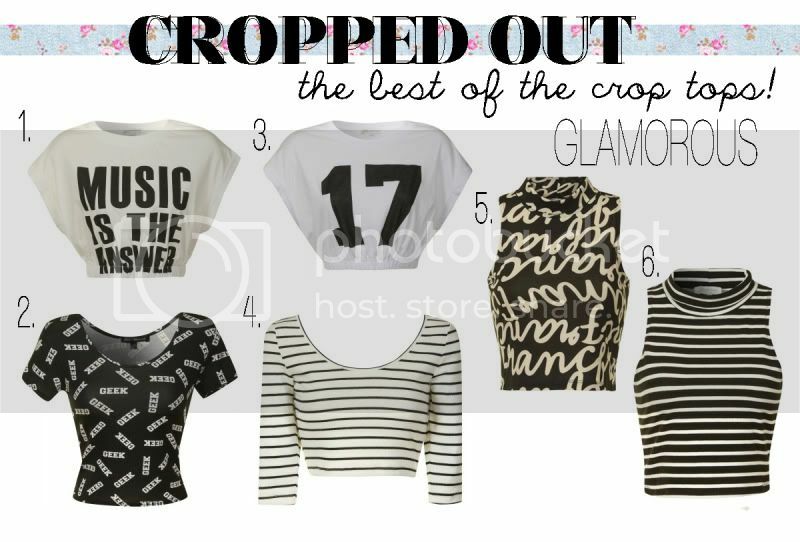 Crop of the Tops: The cheapest crop tops on the high street! Since this trend first appeared last summer i've been a MASSIVE fan of crop tops. I tend to wear a crop top most days of the week. Whether it's with a maxi skirt, high waisted shorts, high waisted jeans, disco pants, riding pants or a high waisted skirt! I love how they're perfect for layering and add so much 'edge' to an outfit. I love wearing crop tops when I go out clubbing too, either with disco pants or high waisted trousers! I thought you'd all be interesting in my favourite crop tops available on the high street right now! 8 - Navy and White Stripe Crop Top New Look always has good quality clothes at good value for money. I love this 'nerd' print crop top especially and love the patterned turtle neck crop tops! I can't wait to add a few of these to my wardrobe! 8 - Bonnie Crop Top in Ivory Pyramid Print I'll always love Motel. Their prints are amazing and their clothes are such good quality. My favourite is the letter print crop and the jewelled mesh crop top. They'll look great with shorts, disco pants, high waisted trousers & a high waisted skirt! 8 - White Crop Tee Topshop crop tops are possibly my favourite kind of crop tops. I have this dweeb one myself and I love wearing it with a high waisted midi skirt, disco pants and my joni jeans. I love this slashed mesh crop top and it's perfect for a night out with disco pants or a pair of shorts! I love this basic white crop top too It's perfect in the summer over a bikini, on a night out with a pair of disco pants or during the day on holiday with a maxi skirt! What do you think of these crop tops? Which one would you buy? 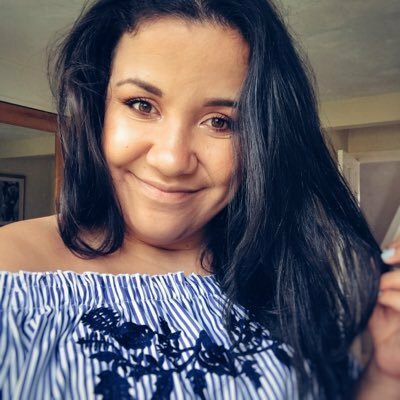 I love crop tops too- I noticed Boohoo had an amazing selection at present, but I'm really loving the high necked crops at present. Especially that black with the white arrow symbols ect. I just hope that all of us in London will accually get a chance to wear crop tops this spring!! I can't even choose a favourite, they're all great. I do know the spotty Topshop one has a matching fitted midi skirt. I'd love to have that set in my wardrobe!